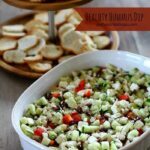 For an easy appetizer or snack, layer a handful of flavorful and colorful ingredients and get some crackers or vegetables to enjoy this Healthy Hummus Dip. Hi Cupcakes & Kale Chips readers, I’m Dawn from the lifestyle blog Joyful Scribblings. I’m happy to be guest posting for Brianne today. I love how Brianne balances her love of sweets with healthy eating which is something I try to do as well. Truth be told though, the scale usual tips more toward the sweets than the healthy eats. 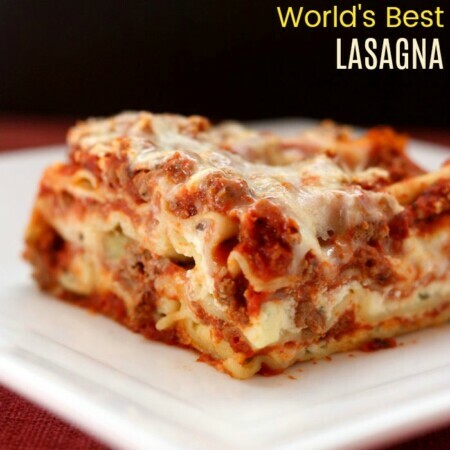 I love to share my favorite recipes, food finds, entertaining ideas, books, and products. I’m a foodie, but I don’t love to cook so most of the recipes I share are quick and easy like this Healthy Hummus Dip. 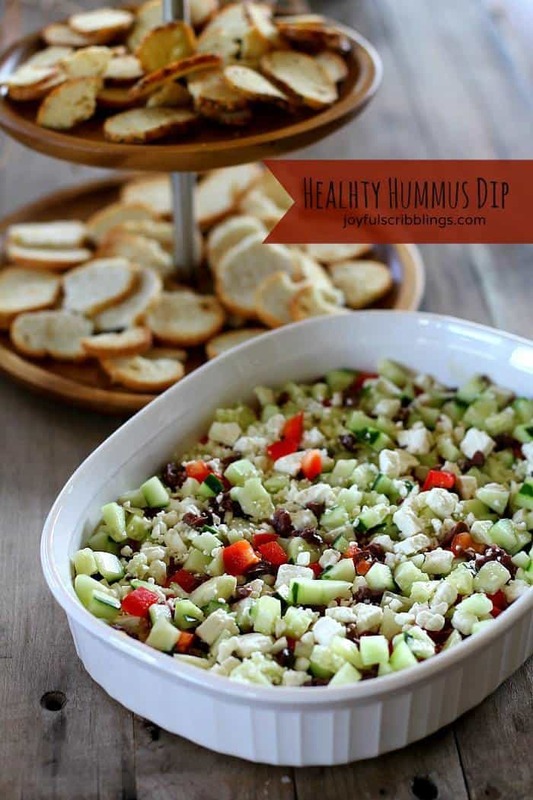 A friend of mine shared this healthy hummus dip recipe with me. It was inspired by several recipes she came across and then she adapted it to her liking. Simply layer the ingredients in a dish and you can have a healthy appetizer for guests in just a short few minutes. I made it for some friends and it was a huge hit. You can also adapt the recipe to your own liking. I omitted the red onions. I love onions, but they don’t love me. Also any store-bought hummus will do or you can make your own. I have made my own before, but I love the Sabra brand hummus. You can find it in most grocery stores, Sam’s Club and Costco. I also found some Gluten-Free Veggie Dippin’ Chips from the brand Party-Tizers at Costco which go great with the dip. 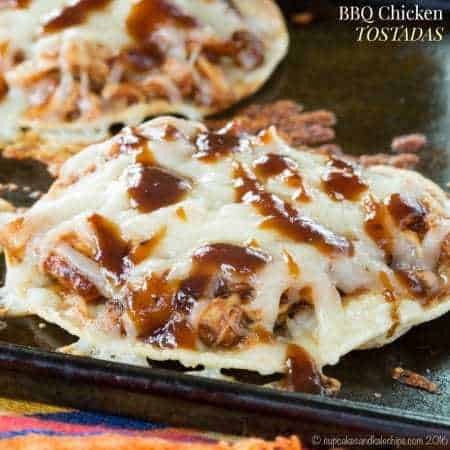 You can also serve it with pita or bagel chips. Spread a layer of hummus on the bottom of a dish with sides. 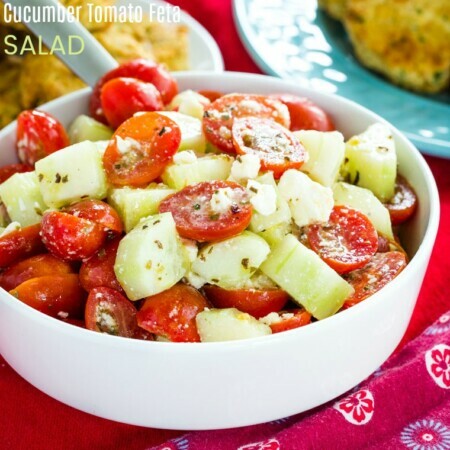 Sprinkle red pepper, kalamata olives, cucumber, onion and feta cheese on top. Serve with pita or bagel chips. Appetizers and desserts are my favorite things to make and eat, but I share all types of recipes at Joyful Scribblings. 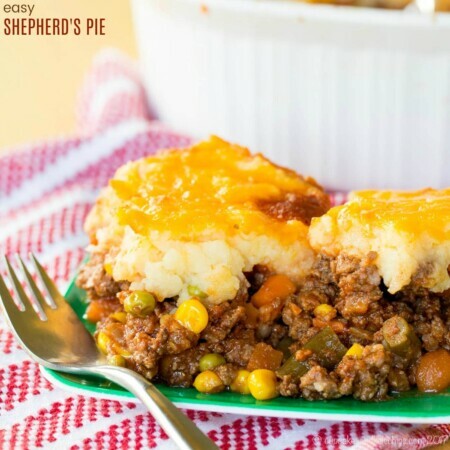 Below are a few links to some family favorites and popular recipes. I hope you find a recipe you like and I appreciate the opportunity to share them with you all!